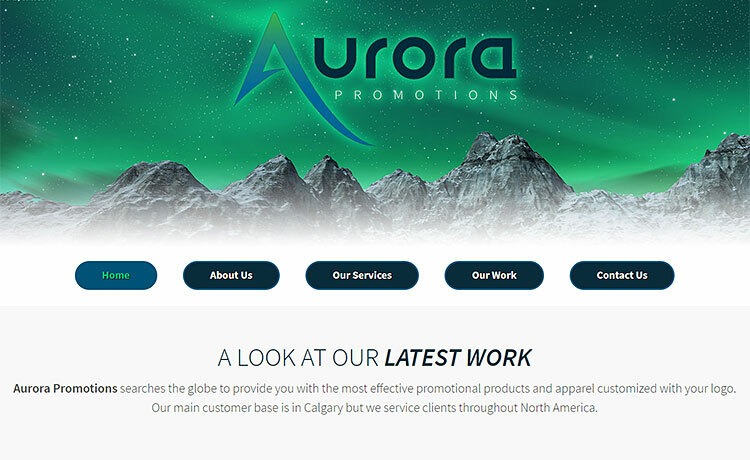 Looking to get themselves online with a brand new website, the team at Calgary’s Aurora Promotions contacted us. We are happy to report that their bright new web design is now live. Our web development team has crafted a custom, mobile friendlywebsite design that showcases Aurora Promotions branded products and offerings. In addition to developing the website, our team created the logo design and provided photography services to capture the promotional merchandise and branded swag created by Aurora Promotions. Looking to create a fresh new vibe for their website design and add greater functionality for their users, the board of directors at the New York Executives’ Association contacted our web development team. We are pleased to announce that their new mobile friendly web design is now live. 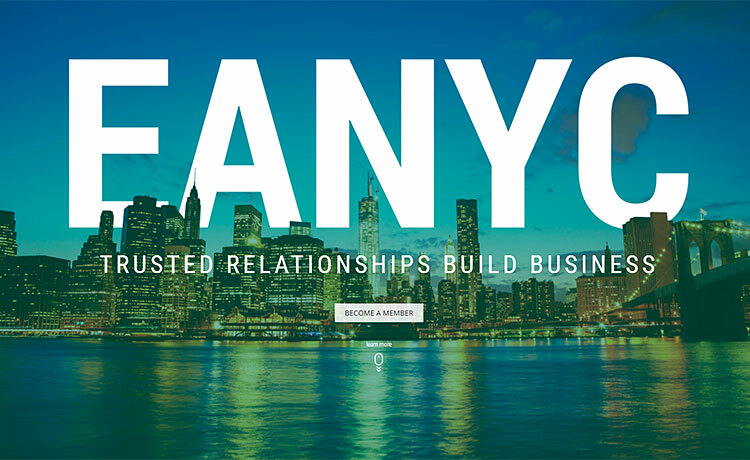 Our team has created a custom website design that is user-friendly and showcases the benefits of joining the New York Executives’ Association. The site features a member directory where users can easily sort and search through member business profiles. Members also have access to a login-only area where resources, secure information, meeting minutes and more can be obtained via the Connectable app. 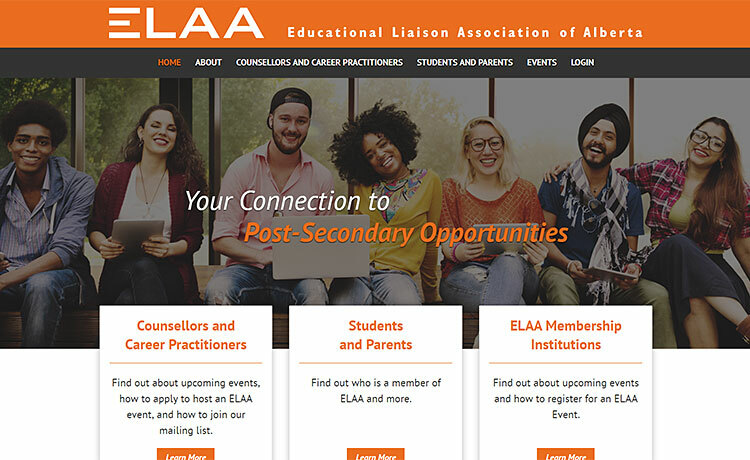 In need of a web design upgrade, the Educational Liaison Association of Alberta (ELAA) contacted our web development team. We are happy to report that their new and improved web design is now live. We have created a custom website design that is mobile responsive and scales to optimal viewing size on desktop, tablet, and mobile devices. The website also features a secure log-in only area for ELAA members where event and resource information can be accessed. ELAA is comprised of Alberta post-secondary institutions including colleges, universities and technical institutes. They provide information about post-secondary opportunities available in Alberta, providing coordinated activities for their members and an excellent forum for the exchange of information and professional development. We’re super stoked to announce that The Hockey Hotline is live. 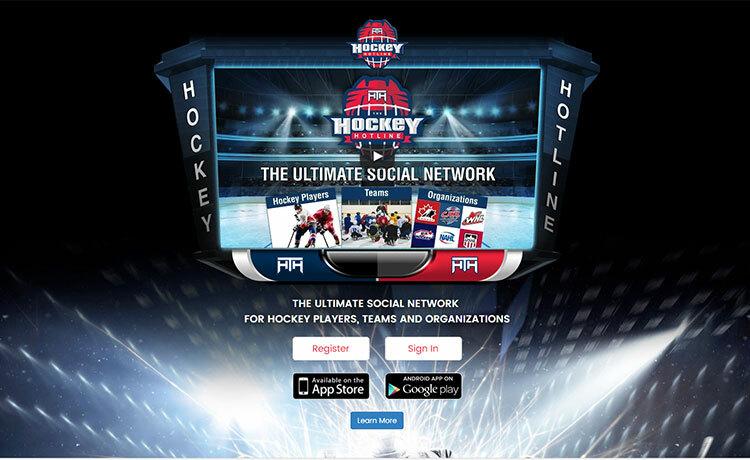 Looking to create an online platform for players, coaches, and management to connect, two former players/scouts came up with the brilliant idea of creating a 'LinkedIn' for the hockey world. Our web development crew executed the plan and as such, the new app is live. 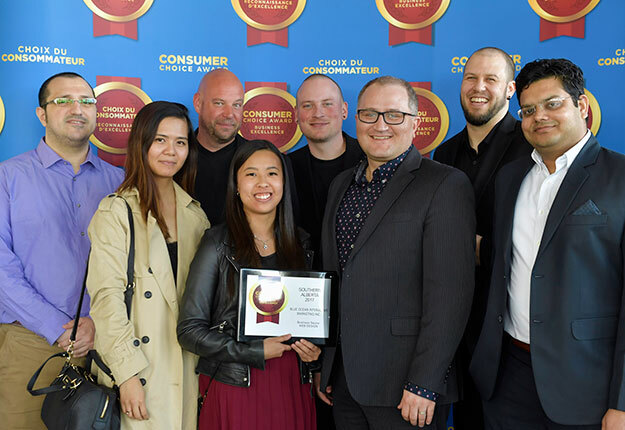 For the 6th year in a row our web development team has been awarded the Consumer Choice Award for Web Design in Southern Alberta. We are super stoked to receive this accolade and are at once honored and humbled by the award as consumers decide who receives this tile. In all that we do, whether it’s developing a new website or app, upgrading a web design, creating a logo or designing print marketing materials, we are invested in helping our clients grow their business. 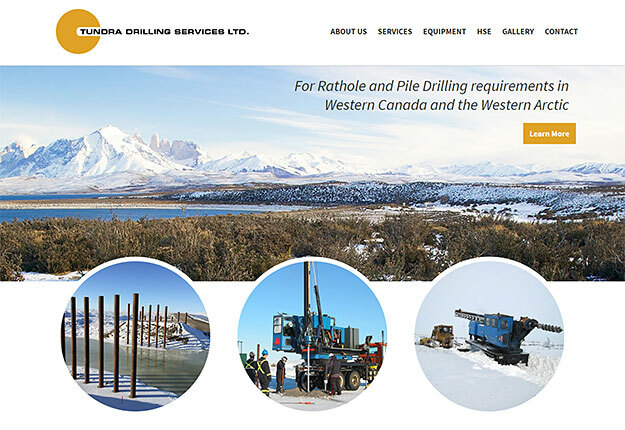 Though Tundra Drilling Services Ltd. has been in business since the 90’s, they never had a website to promote their rathole drilling and oilfield conductor services. They decided it was time to get online and contacted our web development team. We’re happy to announce that their new web design is now live. Our team has created a full screenwebsite design that is mobile responsive and easy to navigate. The website features their services, equipment and work that they’ve completed throughout Alberta, British Columbia, Saskatchewan and the Western Artic. 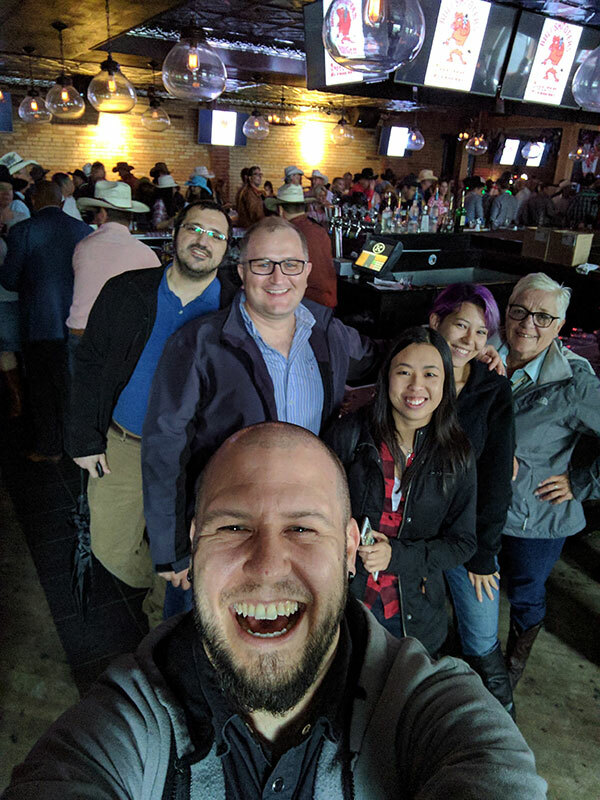 This year’s Bullshooters Breakfast was held at Knoxville’s Tavern & Tent and hosted thousands of guests wearing their Stampede attire including our wonderful crew here at Blue Ocean Interactive Marketing. We were welcomed to a wonderful breakfast spread that included all the Stampede breakfast staples: flapjacks, bacon, eggs, sausage, coffee, booze – you know the drill. Live entertainment kept the party going while attendees danced the morning away despite the dismal weather. Since 1973 the Stampede City Progress Club has hosted this legendary Stampede event. Every first Tuesday of Stampede, the Bullshooters Breakfast party commences with proceeds raised going to support the Just 4 Kidz Foundation – helping children in our very own communities. 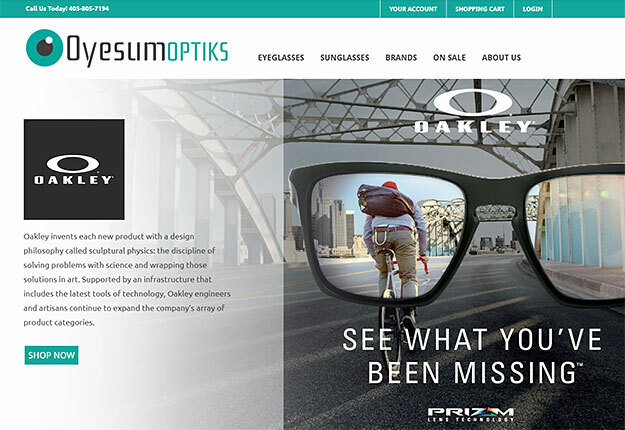 Looking to create an online store, the team at Oyesum Optiks contacted our web development team. Well versed in e-commerce web design, we were happy to oblige and we’re stoked to say the new site is now live. We have created a custom website design that is mobile responsive and scales to size on all device types and in both portrait and landscape viewing modes. Users can easily search for glasses via brand, frame style and size, and also have the option of creating a wish list which lets them revisit their favourite frames. 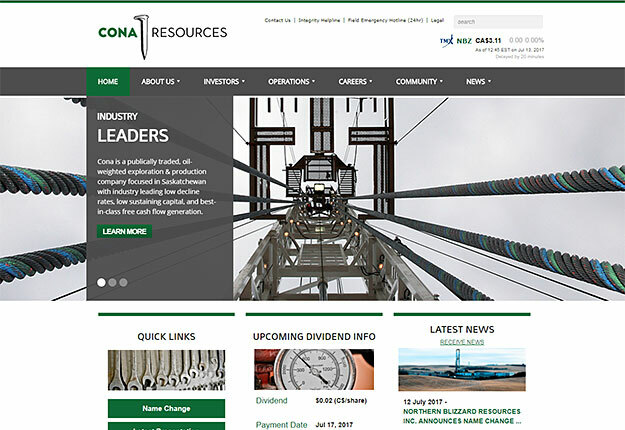 With the unveiling of their new company name, Cona Resources Ltd. (formerly Northern Blizzard Resources Inc.) needed a new web design to portray their rebranding. They contacted our team and we were happy to help. The new web design for Cona Resources Ltd. is now live. 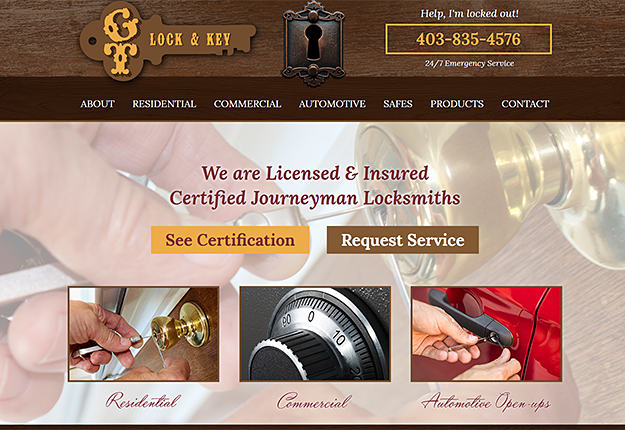 In need of a new web design, Calgary’s GT Lock & Key contacted our web development team. We are happy to announce that their new responsive website is now live. GT Lock & Key came to us with a logo already established and wanted to maintain a western/antique vibe throughout the website. Our web designers did just that, creating an easy to navigate layout that allows users to intuitively find the locksmith service they require. The web design is mobile friendly and scales to size on all devices in both portrait and landscape viewing modes. Hike Mt. Windtower in Canmore this Summer & Win! 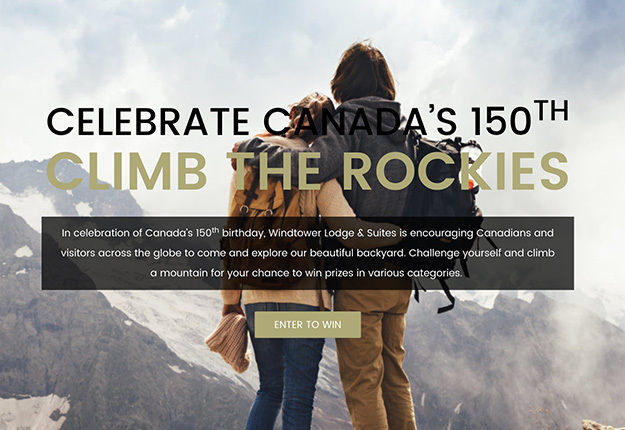 To celebrate Canada’s 150th birthday, Windtower Lodge & Suites is hosting a contest that aims to get Canadians outside to take in and appreciate the wonders of our beautiful backyard. We are stoked to announce that the website we designed for the contest is now LIVE. Our web design team has developed a custom website outlining the features of the contest in an easy to navigate layout. The responsive website design allows contestants to upload images of their rise to the Mt. Windtower summit and submit their contact details for a chance to win. Prizes include a GoPro camera, accommodations at Windtower Lodge & Suites, and a limited edition print of Mt. Windtower painted by Marilyn Kinsella.